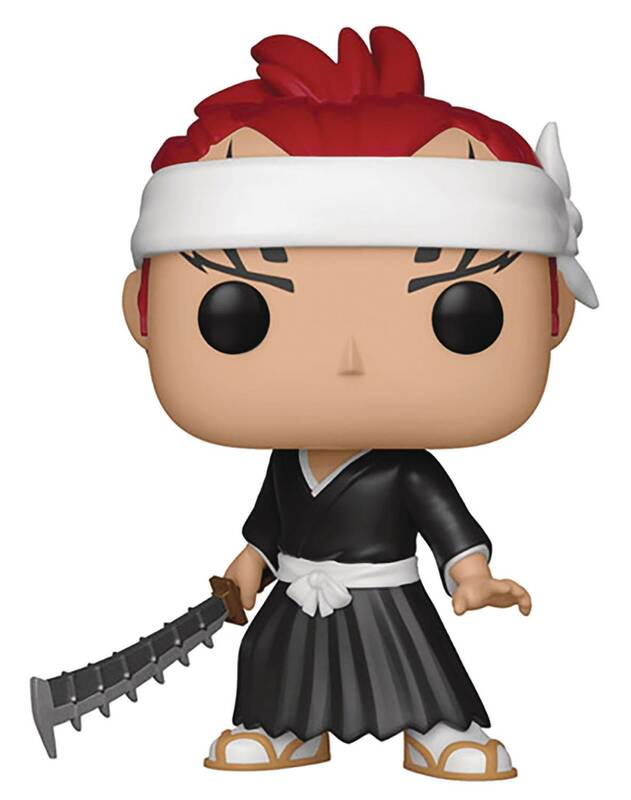 From the hit anime Bleach comes two fan-favorite characters as vinyl figures in Funko's POP! figure line! Each figure stands 3 3/4' tall and features the urban, stylized design that fans crave. 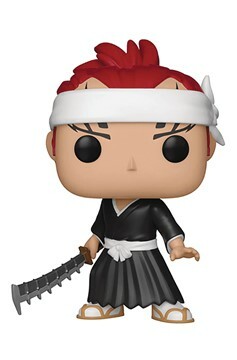 Choose from Grimmjow or Renji. Window box packaging..